First Off, What is a Zine? Zine publications are a great format for anyone to share their thoughts, experiences, photos, artwork or interests, get them in front of an appreciative public and connect with other people with similar interests. If you are just learning about zines, they are small-circulation independent publications with an endless list of themes from photography to flowers and from comics to science fiction. They cover niche subculture topics, generally outside of the mainstream and appeal to an alternative public. Zines are artistic, personal, political, cultural or experimental. You may have heard the word “fanzine” which is a non-official publication produced by ‘fans” of a cultural genre (art, music, film, literature). 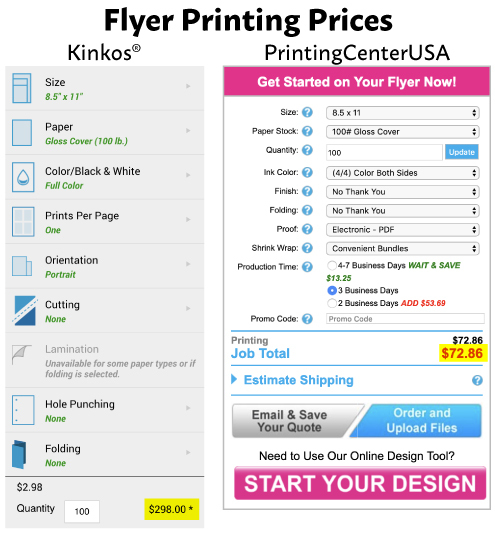 Size tends to vary, but the most standard sizes are 8.5" x 11", 6" x 9" or 5.5" x 8.5" folded and stapled. Dimensions may be customized to suit your purpose, so let your creativity guide you! Page count varies from as few as 8 pages and up. 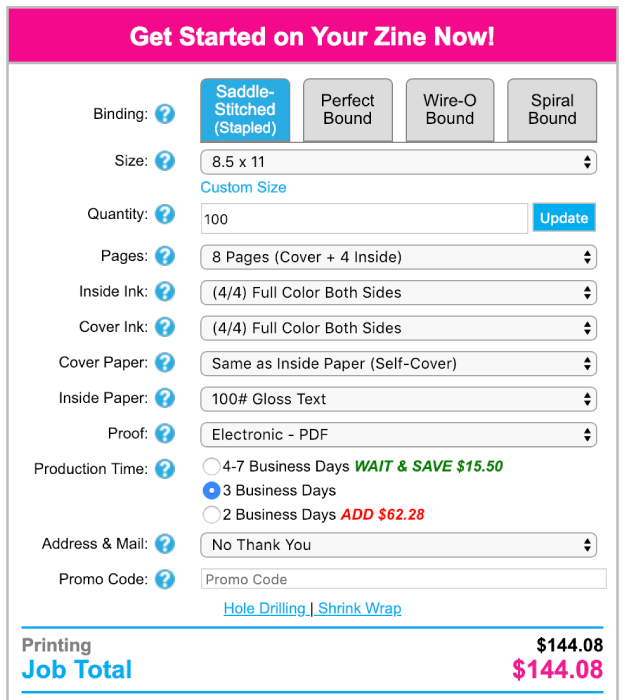 The traditional binding process for zine printing is saddle stitching, which can accommodate a publication of up to 92 pages. Anything larger will need to be perfect bound. 1. Begin by deciding on content. What would you like to express or share? Will you include photographs or artwork? Will the zine be published in color or take on a vintage style with black and white images? What type of text will be used for this project? 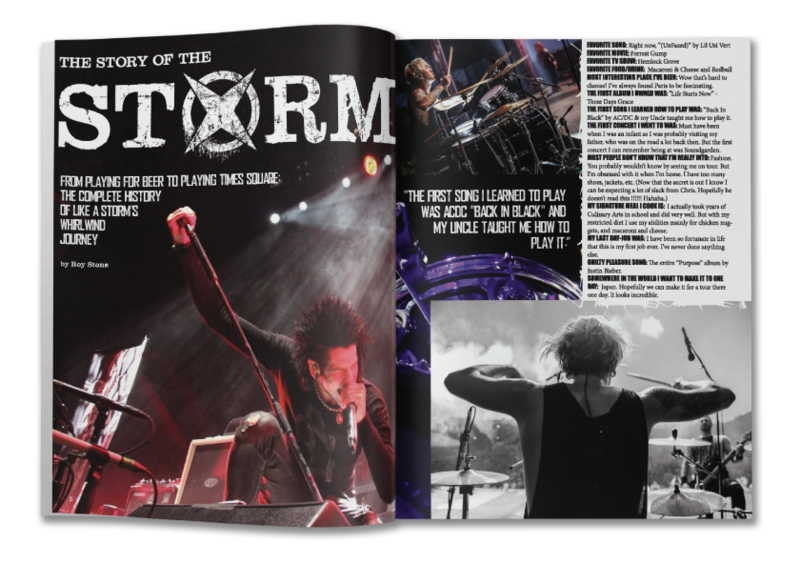 What story do you want to tell and most importantly what about the cover? If you are publishing a photozine, the sequence will be of utmost importance since text will be sparse. This is where the fun begins! 2. 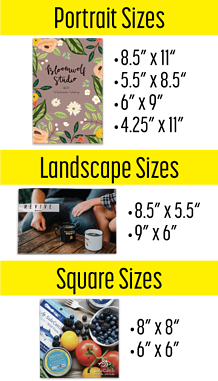 Create a layout of your zine. 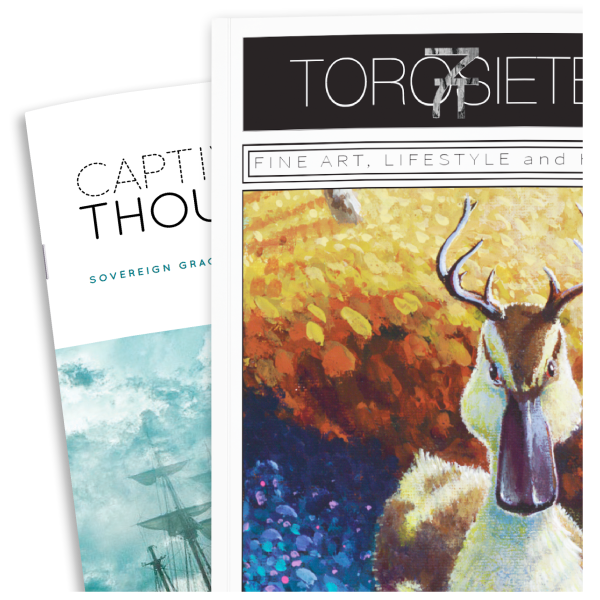 To get started, either download our free zine templates, use our online design tool or use your own software. Get creative experimenting with different techniques and ideas. Sprinkle headings, descriptions or explanations throughout. Add color blocks, borders, special effects and make it your own. Once you are happy with the flow, print a black and white sample of your project and get an idea of how the printed version will look at this stage of the process. 3. Pick the perfect software program to design your Zine. 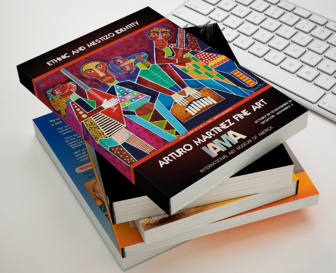 Adobe products such as Illustrator or InDesign are a good choice or use free online products such as Canva. Adjustments to image size or placement that would negatively affect the printing of your zine will be made now. 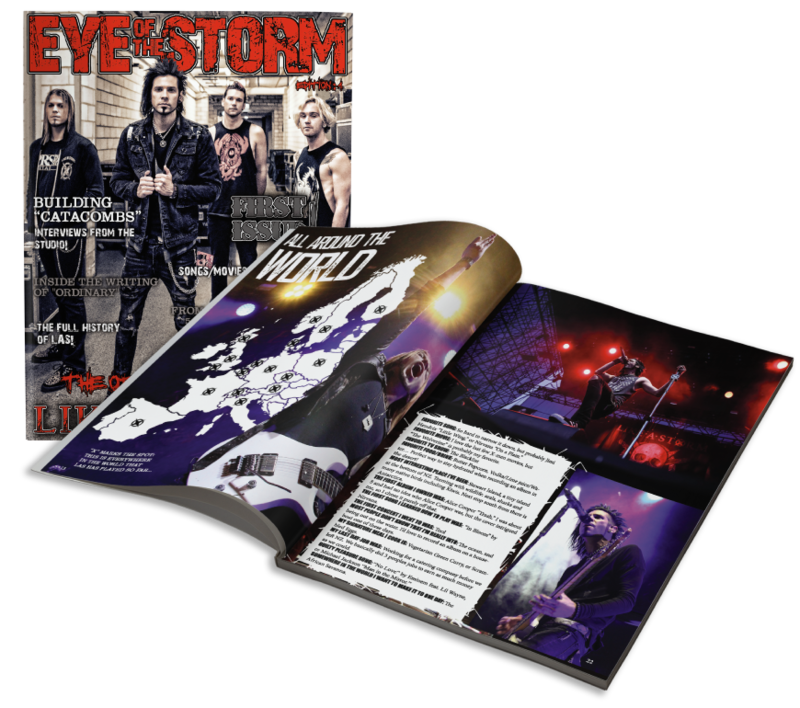 Most designers find they must move images or text to fine tune the layout and format your publication for printing. This is a very important step in the overall process. 4. Easy imposition. 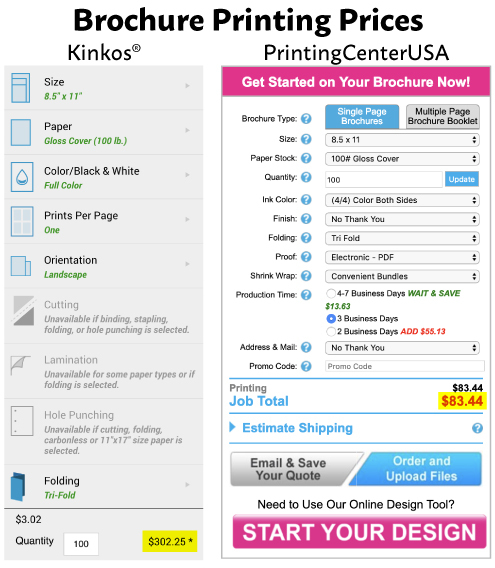 When working with PrintingCenterUSA there is no need to setup your pages for imposition. We will do it for you! 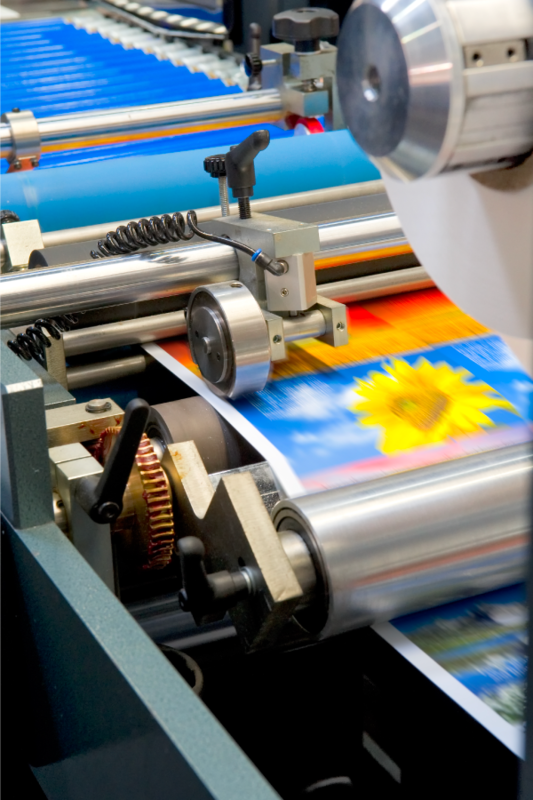 Most online printers have software to automatically impose your files and setting up imposition can actually slow down your project with a commercial printing company. 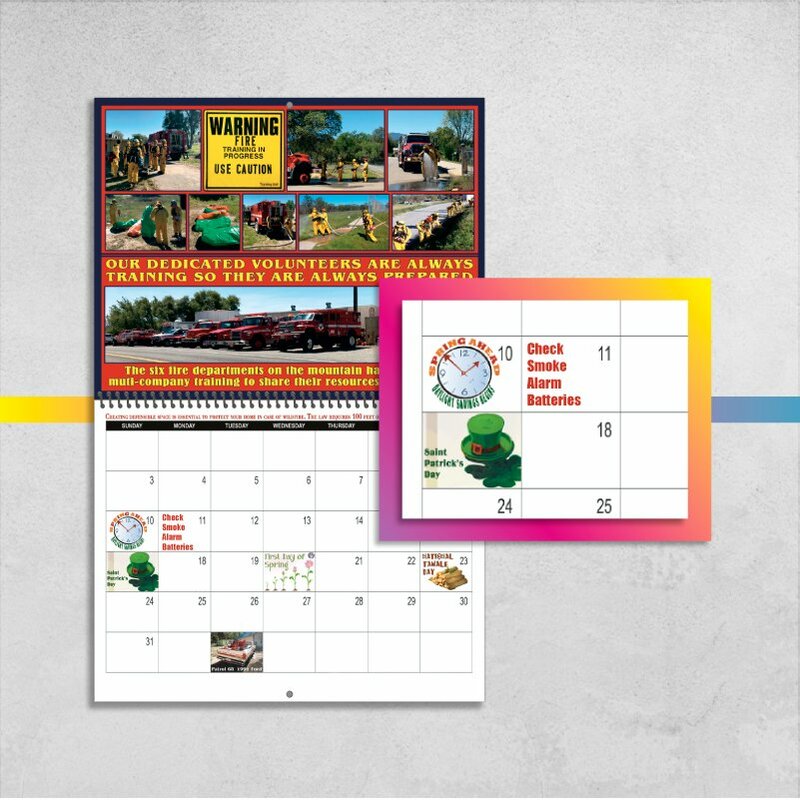 Imposition minimizes printing time by maximizing the number of pages per impression and reducing the cost of press time and materials meaning a savings for you! 5. 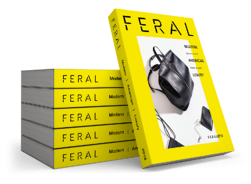 The finalized version should be converted to PDF format, which we prefer to publish your freshly designed zine. You are now ready to place your order with us! 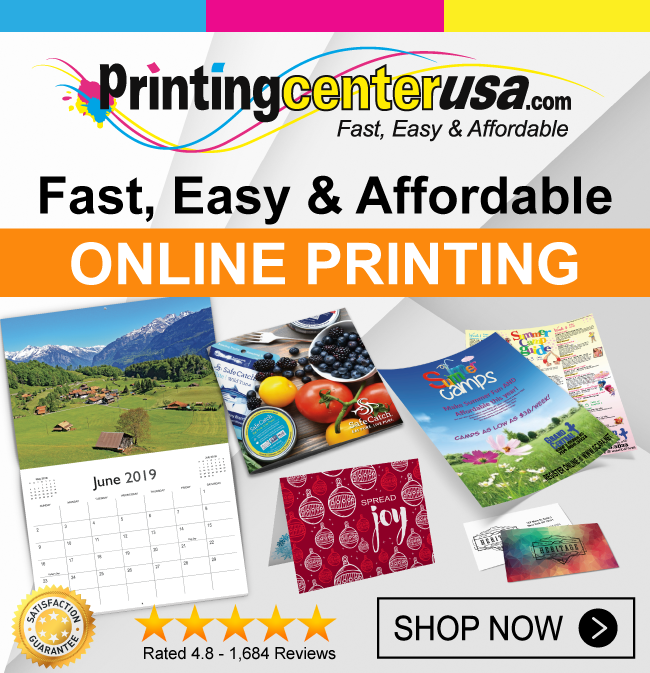 If you have any questions, PrintingCenterUSA’s friendly customer service representatives can walk you through the process. Either give us a call at or chat with us online. 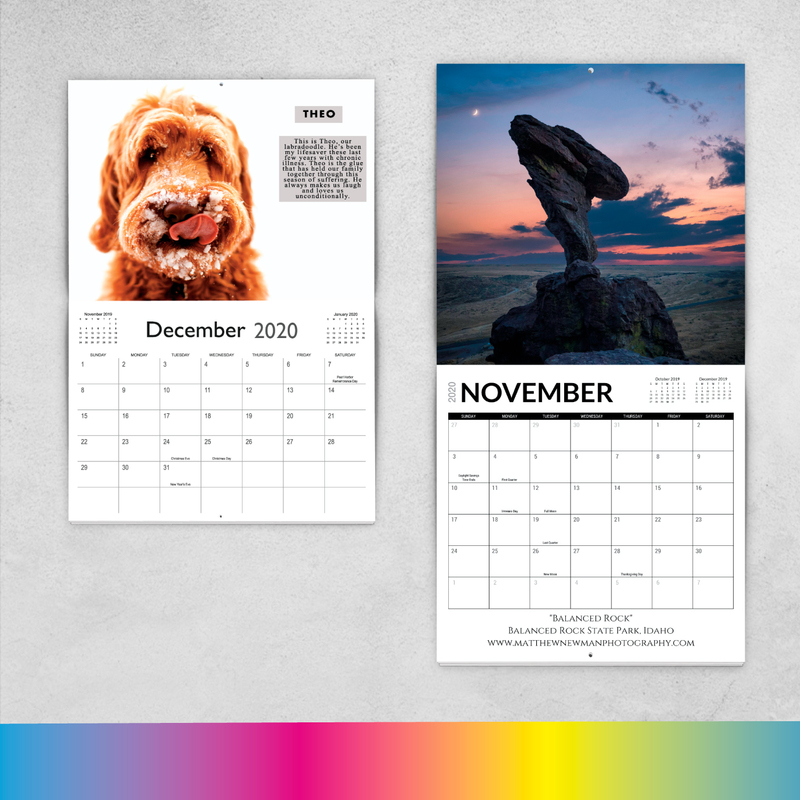 Since you already know how many pages you need, just select the number of copies you would like to print and the type of paper weight and finish. You have a couple different options when selecting your paper. Text weight, which is a lighter brochure like paper, and cover weight, which is a cardstock paper, thicker & usually used as a cover to a nice zine product. Then, select gloss or matte paper based on your preferences. Coating options include UV coating to prevent scratching and to give the cover a professional, almost wet gloss look and feel. 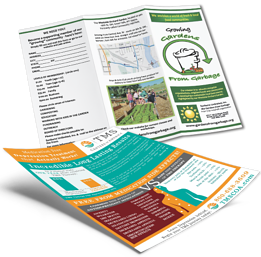 Click here to find more information about paper and options. You might also want to request paper samples before deciding. What Binding Do You Want? 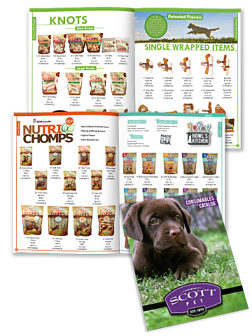 Choices for binding are also available and include saddle stitching or perfect binding. The traditional method for binding zines is saddle stitching which is a book binding tool using thin staples inserted into the spine of folded printed material and allows your booklet to lay flat. A zine publication with more than 92 pages will need to be bound with the perfect binding process. This process glues the pages and cover together at the spine and gives a sleek and professional look to thicker zine projects. Once your order has been placed, we will provide you with a proof. Select either a hardcopy or a PDF proof which gives you one last opportunity to confirm that the placement, resolution, text, color, etc. is exactly as you want it. 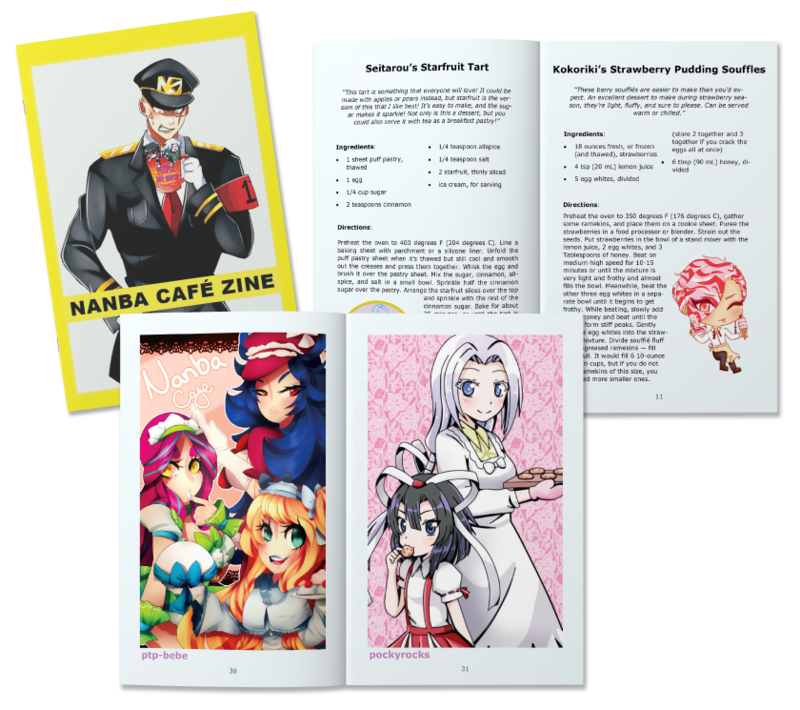 Once we receive your order and proof approval, in as little as 4-7 business days your zines will arrive! While you are waiting for your printed zines to show up, think about how you will distribute them. Share them with friends and family or explore the whole network of Zine Fests out there from Chicago to Houston and Los Angeles to New York, put on by independent creators and publishers to trade and celebrate zines. If you can attend one you will really get an idea of the popularity of zines and the diversity of styles and content as well as get some feedback on your creation. Your first attempt at zine publishing might involve a learning curve, but the results will surprise you. Each time you will be inspired to create yet another. Congratulations! You have now joined the family of zinesters worldwide!